CoSchedule Is A Game-Changer for Helping Our Arts Organization Spread the Word! 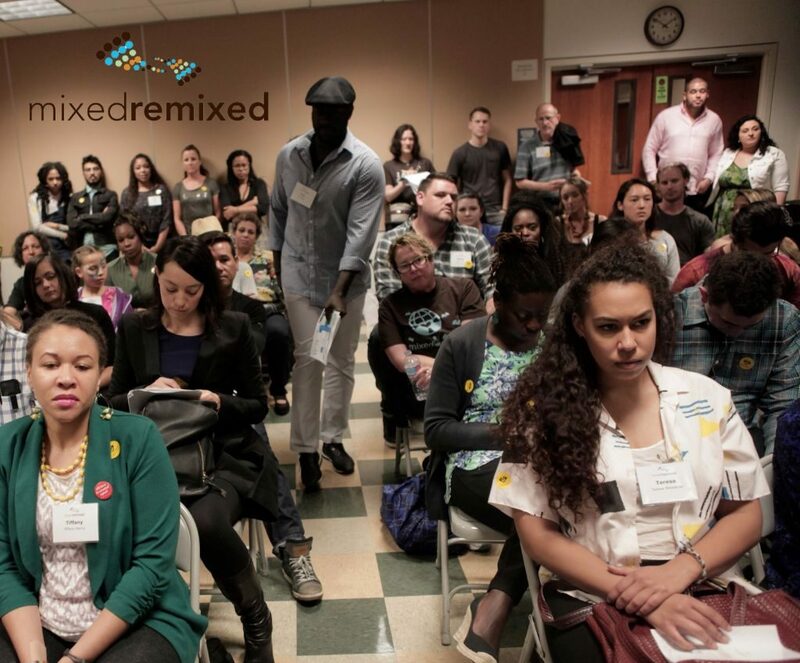 The Mixed Remixed Festival is the nation’s largest gathering of mixed race and multiracial people and families. Each year we bring together writers, filmmakers, performers, bloggers and community leaders for a film, book and performance festival. As a 501(c)(3) non-profit arts organization run entirely by volunteers, we know that our web presence is essential to keep spreading the word about our message and programs. The heart of our web presence is of course, our website, but more specifically our blog. 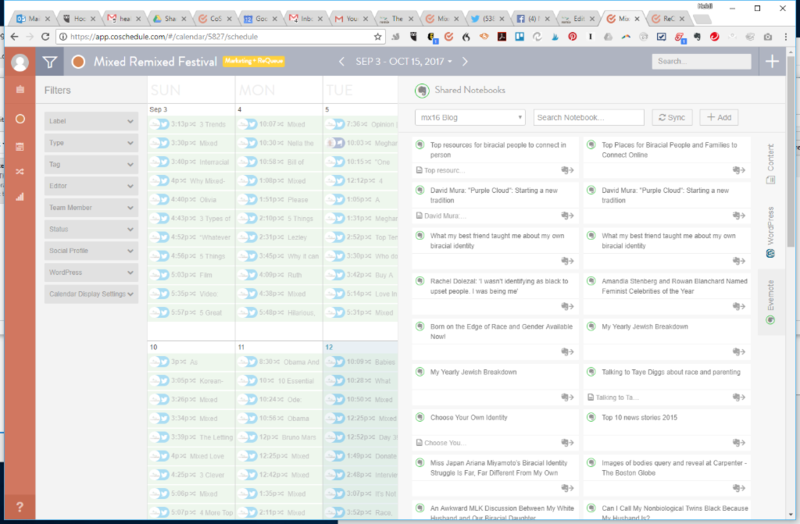 And we couldn’t make the blog as consistent and engaging without CoSchedule, an incredibly powerful and useful editorial calendar that has been a game changer for us. 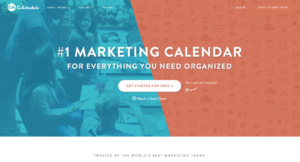 @CoSchedule is a game-changer for our all-volunteer blogging team! So worth it! We started using CoSchedule in 2015. Since then, CoSchedule has only become more powerful and honestly, today we don’t know how we could blog without it. Our volunteer bloggers are located all over the country. We used to try to schedule Skype calls or Google Hangouts to coordinate our work but it was impossible because of all the different time zones. Instead we’ve been able to coordinate our activities with the help of CoSchedule, an amazing editorial calendar for blogging, that makes communicating information and deadlines so easy!!! We can now manage all of our content using drag-and-drop simplicity! And it’s color-coded! 1. COSCHEDULE HAS A GREAT AND EASY LAYOUT! The calendar lays out the scheduled posts with ease as well as the social media posts. The great thing is you can see it all in one place. And again, it’s color-coded! I can’t tell you how great that is to be able to easily see what’s coming up on the calendar next. 2. COSCHEDULE SEAMLESSLY CONNECTS WITH YOUR WORDPRESS SITE! CoSchedule seamlessly connects with your WordPress site. You write your posts and then at the same time schedule your social media posts all within WordPress. 3. COSCHEDULE INTEGRATES WITH EVERNOTE AND GOOGLE DOCS! You can also draft your posts in Evernote or Google Docs and then convert those notes and documents into blog posts with just a click! 4. COSCHEDULE MAKES IT A BREEZE TO SCHEDULE SOCIAL MEDIA POSTS LONG INTO THE FUTURE! We schedule posts on CoSchedule for Facebook, Twitter, Pinterest and Tumblr and can easily choose when and which image to include with the social media post. It’s totally genius. Now with CoSchedule,we schedule as many shares as we want at the times that we designate–even going way into the future so that we can re-purpose our most popular posts or even those we feel need more attention. One of the greatest features in this regard is the Social Templates Feature. Once you create a Social Template for how many social media posts (on all of the social media networks) and when to schedule them with the click of a button. Check out how to do it on the Coschedule blog. 5. THE COSCHEDULE DASHBOARD PROVIDES GREAT ANALYTICS. 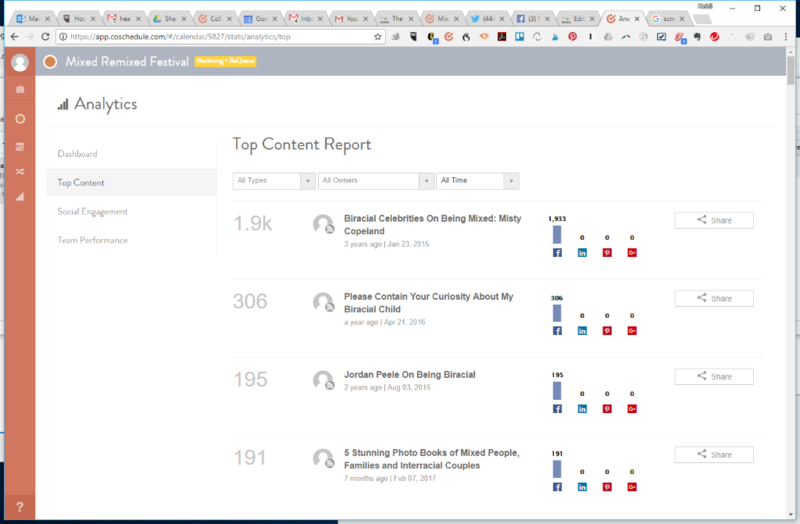 CoSchedule keeps track of how many times your post has been shared so that you can see what posts receive the most traffic and from where. Folks clearly love Misty Copeland and Jordan Peele as much as we do! This way you know which old posts are popular and you can re-post them. 6. THE COSCHEDULE REQUEUE FEATURE WILL CHANGE YOUR LIFE! Once you schedule your social media posts you can easily set the post to Requeue for reuse later on. Then the magic of CoSchedule sets in. CoSchedule will automatically post the message again to fill in any gaps in your social schedule! Genius, right? This feature has freed up a ton of time for us. Instead of doing bulk uploads to Hootsuite to make sure our Twitter feed was active, we now use Requeue because it’s automatic AND it allows you to add an image, a link or VIDEO. 7. COSCHEDULE CREATES AUTOMATIC WORKFLOWS. One of the very best things for our purposes as an all-volunteer team of bloggers is using tasks and comments on posts that allow you to create workflows for your team without emails. You don’t need to clog your fellow team members’ inboxes with emails requesting graphics or other information. All you have to do is create a task on the post itself to be sent to your team member. 8. COSCHEDULE HAS A POWERFUL CHROME PLUGIN! 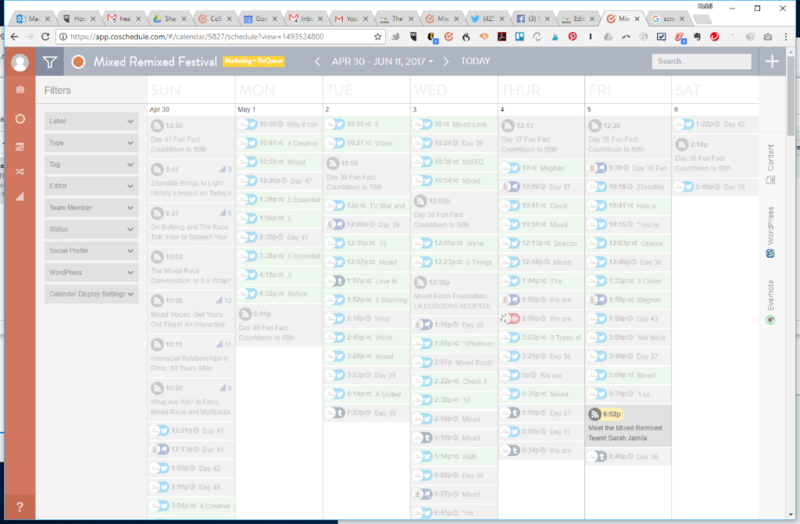 When CoSchedule created the Chrome Plugin we really were able to up our game on Twitter and Facebook. We are always on the hunt for articles that will interest our audience. Now we can share them automatically just by clicking on the CoSchedule Chrome Plugin. And with the wonderful Requeue feature, we can make sure we keep sharing those evergreen articles from other people’s blogs and news sites. COSCHEDULE MAKES CONNECTING WITH OUR COMMUNITY EASIER! 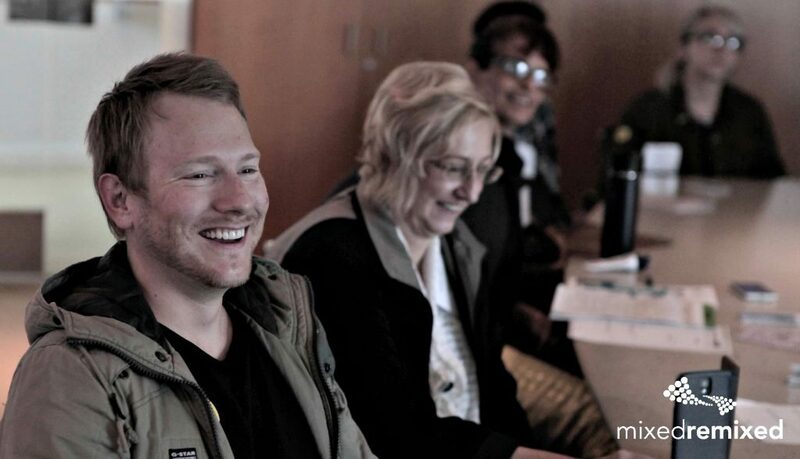 We are an all-volunteer non-profit arts organization that offers all of our events for free to the public. We are really careful about how we spend money because we work on a shoe-string budget. But we knew we had to spend the money to use CoSchedule to make sure that we made the most of our all-volunteer team and this opportunity to spread the word about our mission and work. If you’re serious about blogging, don’t miss out on this great tool! Sign-up with this link and you’ll be helping the Festival too! 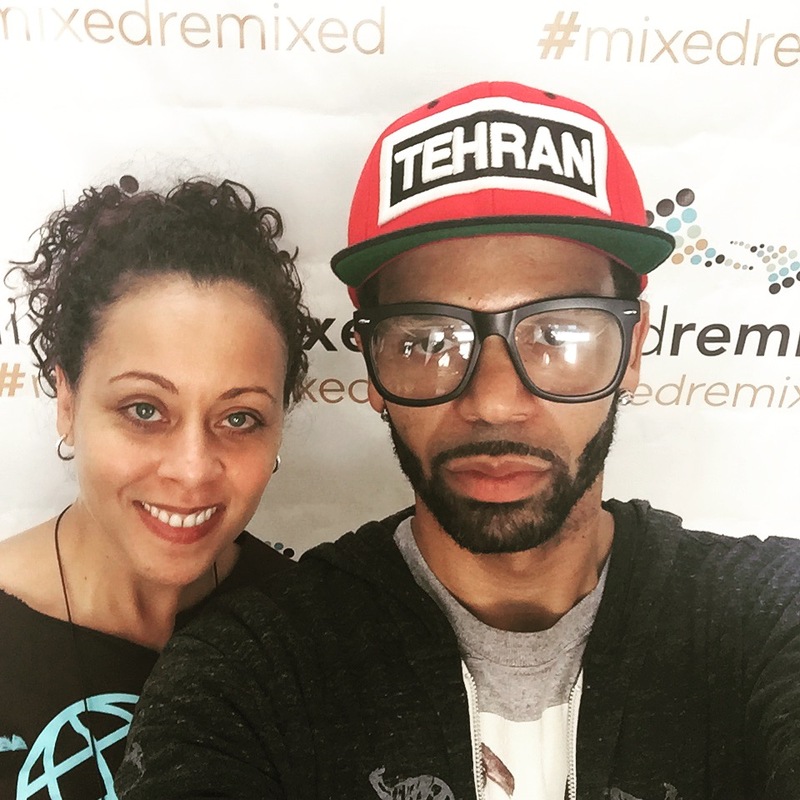 We are extremely pleased to be able to screen Carrie Hawk’s film black enuf at the Mixed Remixed Festival June 10, 2017 as part of the 1:00pm film screenings. Pre-registration is strongly encouraged. I’m an artist who’s come from a long line of creative folks. My family has Irish, African, and Native American roots. Often friends thought either me or my brothers were adopted because our complexions are different. My parents taught us to love and respect all different people. I’ve been in a few interracial relationships, including the one with myself. 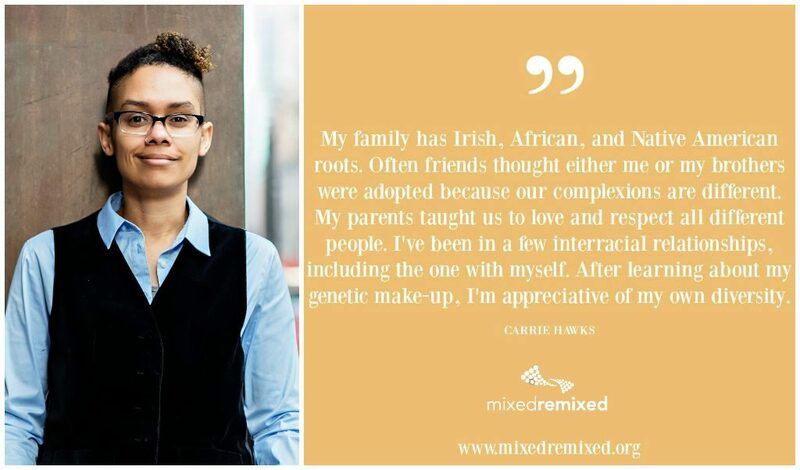 After learning about my genetic make-up, I’m appreciative of my own diversity. Learn about other cultures and treat people with respect. You don’t need to know their whole background before you have a conversation. 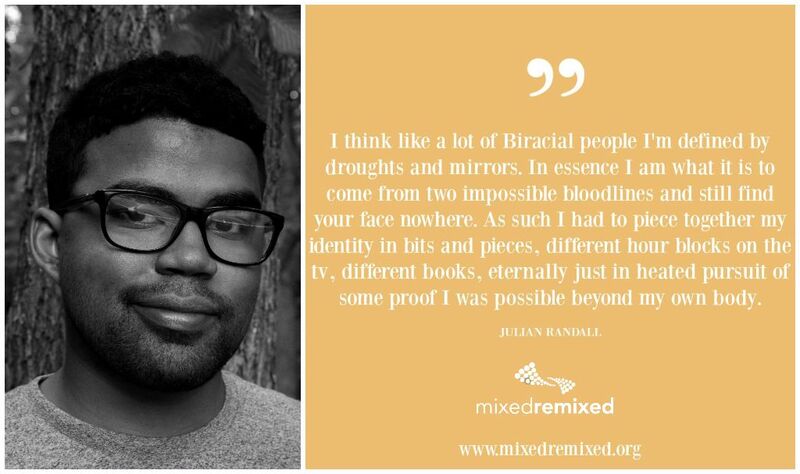 I’ve always thought about it because people have asked me if I was mixed since I was a kid. 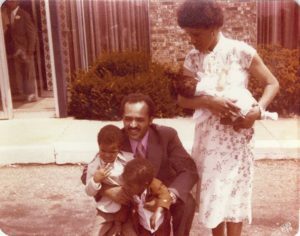 Looking at my family history and our diversity, it’s always been on my mind. 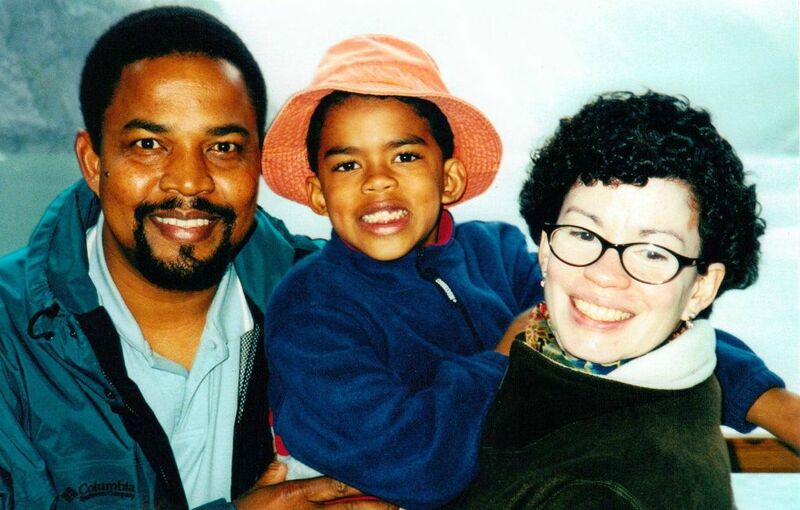 When my father said he identified as mixed-race, that sparked more investigation. I’m looking forward to being in a room full of people who get asked similar questions as me and from whom I can learn a lot. The films and the stories. 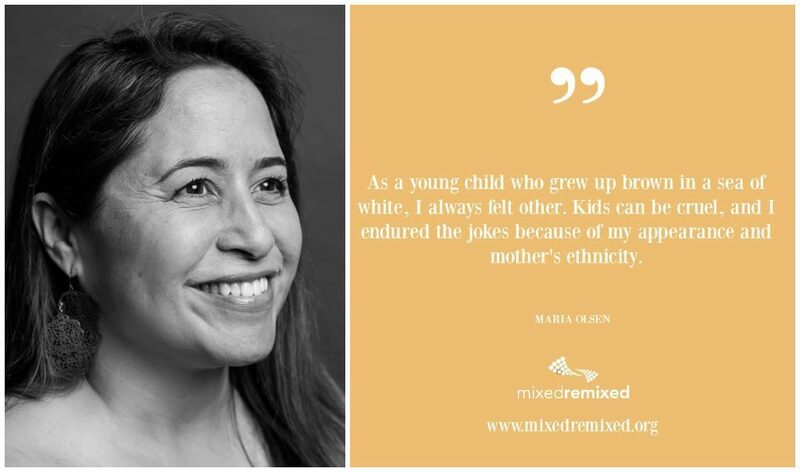 We are lucky to have writer Maria Olsen join us again this year for the Mixed Remixed Festival. 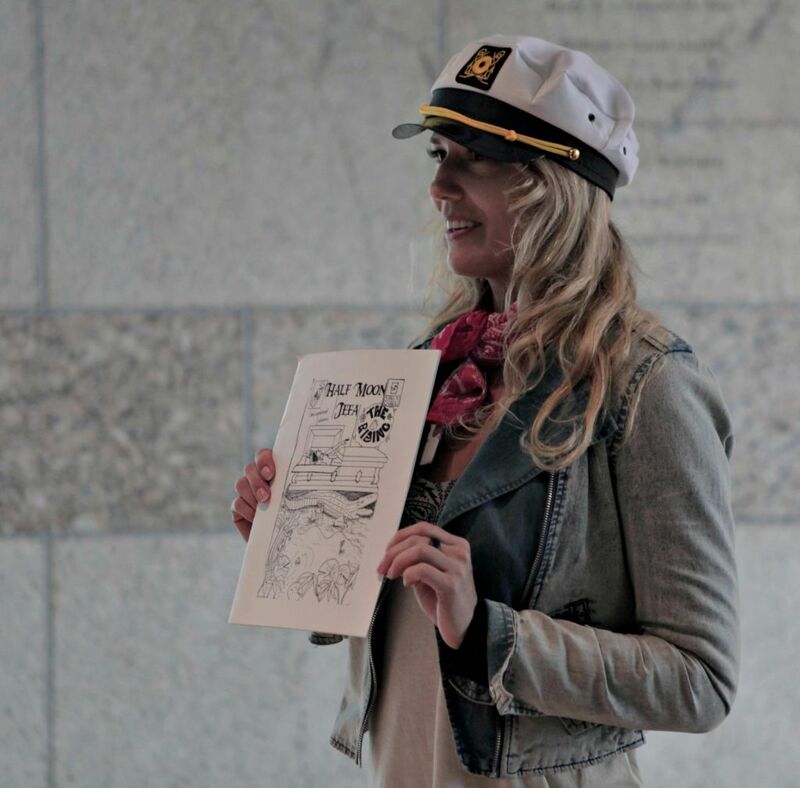 In 2016, Maria participated as a children’s book author. This year she will speak on a special parenting panel on how to deal with bullying of your multiracial child and having the Race talk. 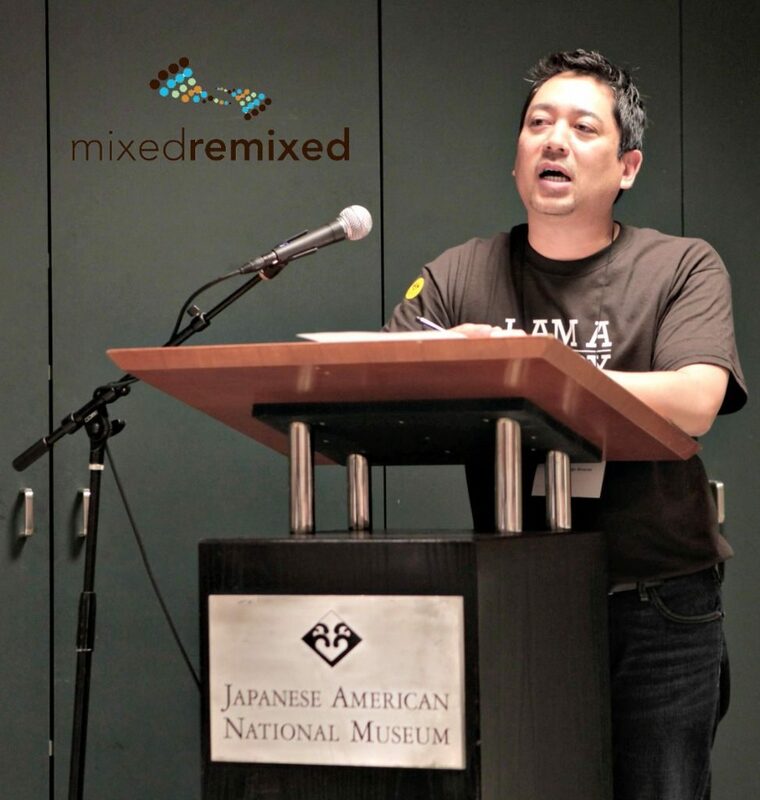 The panel is scheduled for 3:00pm on June 10, 2017 at the Mixed Remixed Festival, the largest nationwide gathering of mixed-race and multiracial families and people. Pre-registration is strongly encouraged. 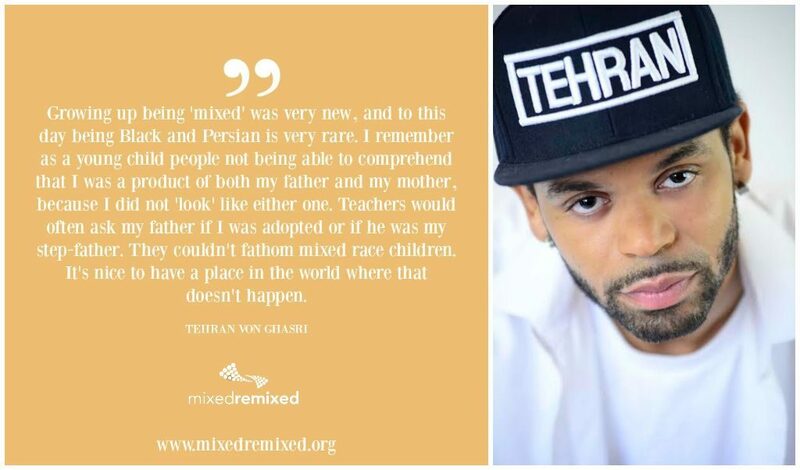 For someone like me, who has hovered in the space between cultures, Mixed Remixed is a place where I feel understood and that I belong. No explanation needed. 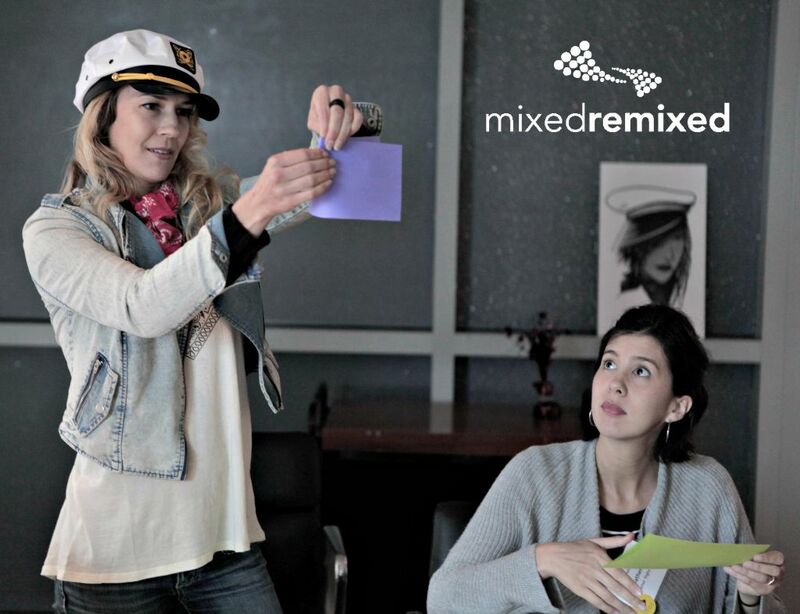 So grateful to have found Mixed Remixed! As a young child who grew up brown in a sea of white, I always felt other. 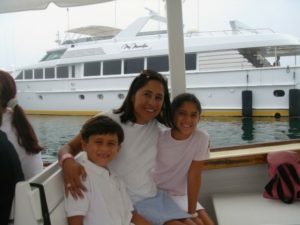 Kids can be cruel, and I endured the jokes because of my appearance and mother’s ethnicity. What was your experience when you attended the Mixed Remixed Festival last year? Why did you want to come back? My experience was fabulous. Met amazing people and made friends there that continue to help me both professionally and personally. I recommend it to every mixed person I know. The workshops. Such deep thinkers. The festival means so much to me. I fly across the country to be here. It’s so important and I hope it will continue every year. I hope to bring my grandchildren some day! Your Top Resource for Multiracial and Mixed Race Stories Now is a Podcast Too! You kept telling us that you love the Mixed Remixed Festival but you wanted MORE! And we heard you! That’s why we have started the Mixed Remixed Festival podcast that debuts this week! 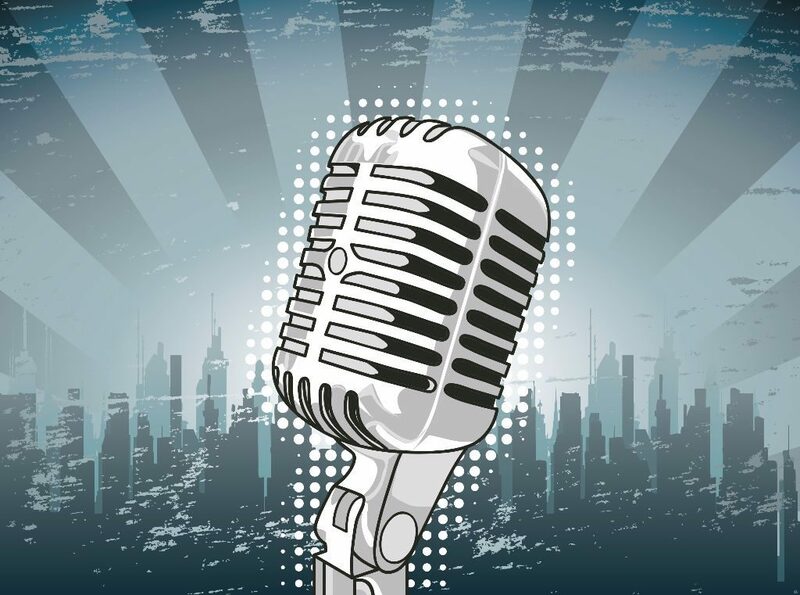 Join the On-Line Book Club Discussions LIVE on the Podcast or Catch Up Via itunes! 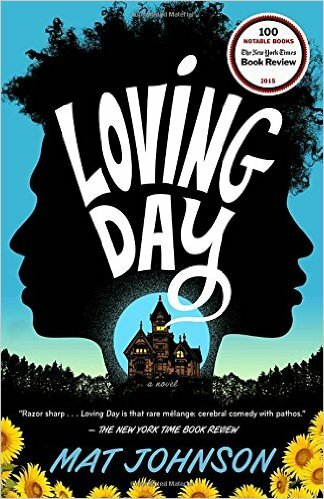 Catch the wonderful conversation that Festival Founder Heidi Durrow and Festival Literary & Workshop Director Jamie Moore had about the inaugural book club pick, Loving Day by Mat Johnson. We talk about the characters and issues that Johnson’s excellent story about a mixed-race man confronts when he learns about a daughter he didn’t know as she grew up and tries to help her with her racial identification. You can listen to the episode here or download it from itunes. Be on the lookout for the announcement of the next book club pick! 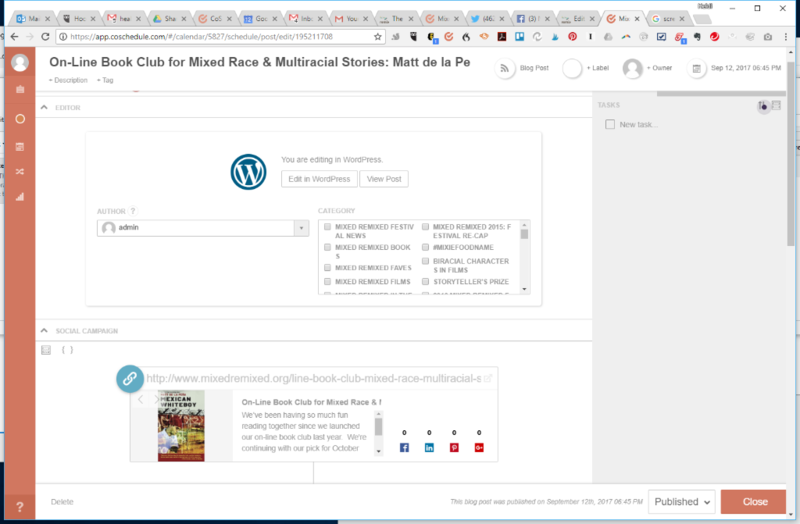 Keep the Conversation Going About Mixed-Race and Multiracial Books on Goodreads all year long! Yes, we have a monthly call-in and chat discussion, but we’re also on Goodreads and we’ll keep the discussions going there all year-long and always updated. Join our Goodreads group and stay up to date! 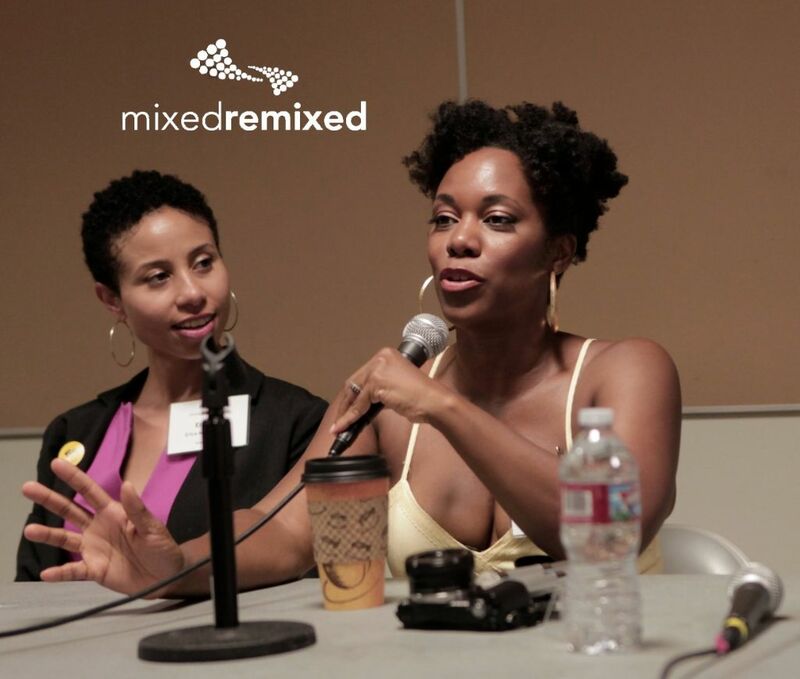 The Mixed Remixed Festival Podcast Will Also Feature Festival Archives! We’re also working on sharing the audio from past festival with you so that if you missed it you can listen in. And if you were there, you can re-live your great festival moments. Stay tuned! 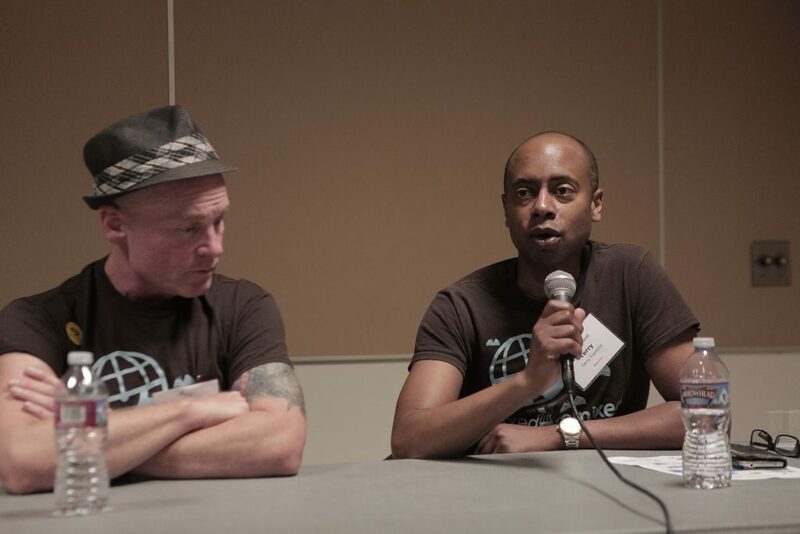 “Festival attendees filled the room. I introduced my background as Mexican and white and gave a definition of microaggression. I explained my story of first encountering the term. I shared my anger and the diffusion of pain upon hearing the word. I proposed to our group we give our microaggressions a shape, smell, or feeling. I demonstrated releasing a rough styrofoam ball on the table. The ball bounced and rolled away. I explained once we can see our microaggression outside of ourselves we can disidentify and observe it. This gives our power back. I asked them to offer their own microaggressions. They spoke up shyly at first, but eventually there were enough responses to see an array of reactions. Some spoke with humor others let their anger and frustration be heard. It got pretty intense but I was prepared. I let them know it was a safe place, we’re in the same boat. We have a right to feel however we feel. I think the validating was really needed. Even though I’d said I was not the microaggression expert but more of a conversation facilitator, people still looked to me for validation of their feelings, to ask whether their experience was a valid microaggression. Some got tangled up with terms so we talked about what underlies the term microaggression. Our honest feelings underneath it all are telling us something doesn’t feel right. We want to name it because we want to disidentify from it. We went back to the beginning—give the feeling a shape and disidentify. The actual creative process allowed us to keep the conversation going while our hands were occupied. 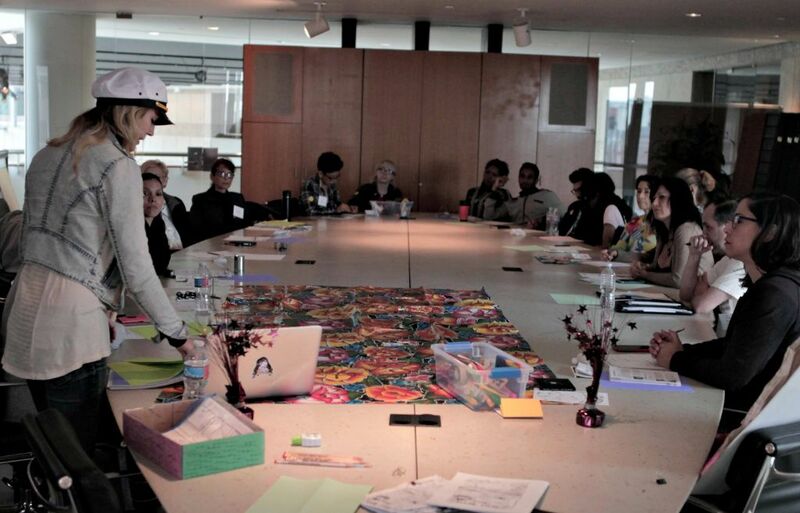 We talked about that many minorities transcend their experiences by doing creative projects. 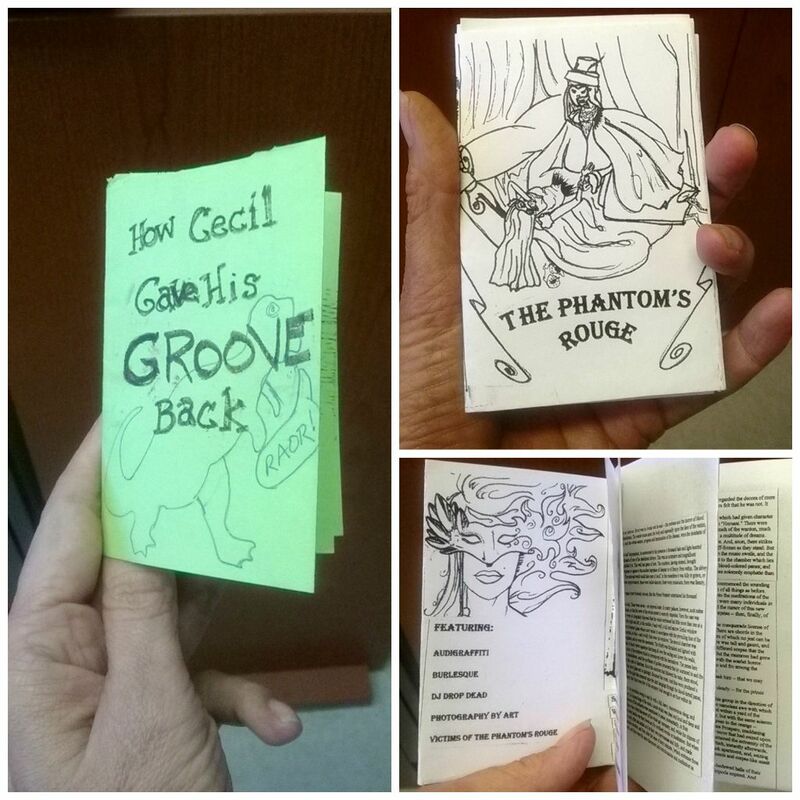 Myself and another woman wrote a novel, another sings, and all of us made a zine. We talked about seeing the positive angle of microaggressions, we found ways it was making all of us better more loving people. 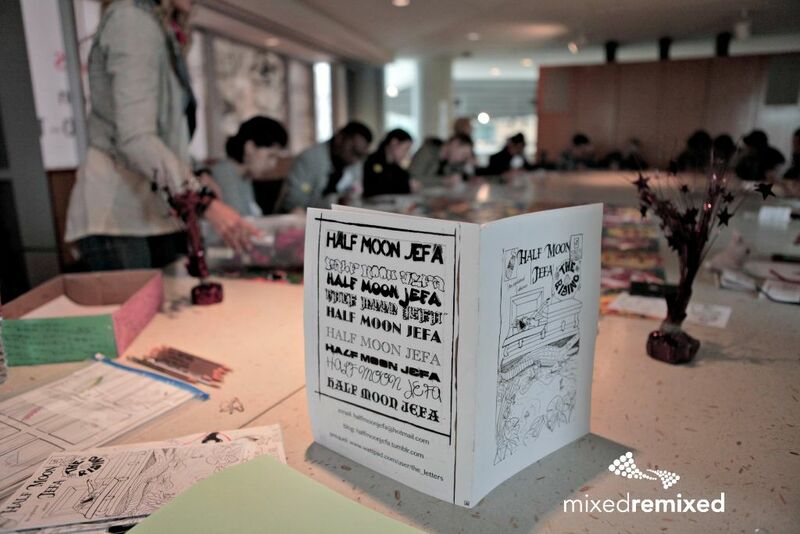 Christina Guillén is a diversity speaker, teacher, writer and the creator of Half Moon Jefa, the Mixed People’s Superhero. Her historical fiction novel and M.F.A. in Creative Writing focus on identity, feminism, and indigineity vs. colonialism. Christina will lead an exciting hands-on zine workshop to flirt with our perspectives on the topic of microaggressions. Find out what trucos she’s up to at halfmoonjefa.tumblr.com.